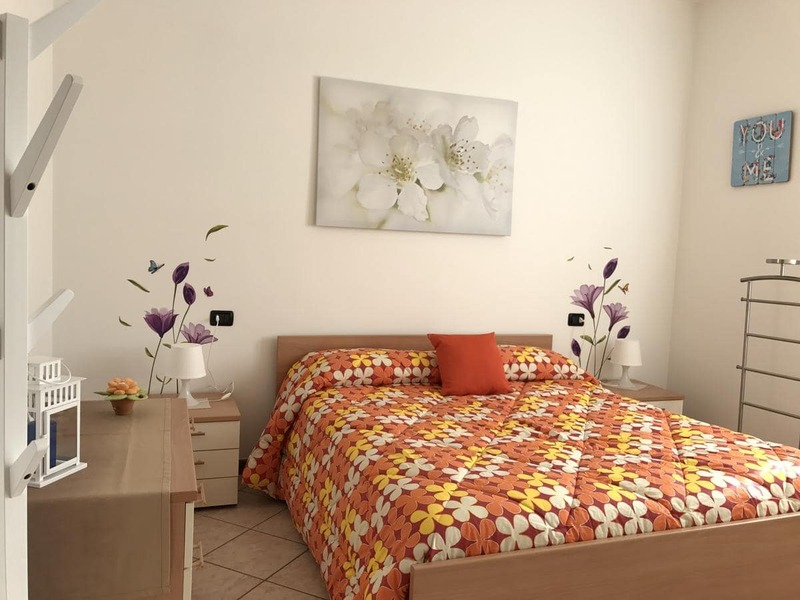 Set in Manerba del Garda, Apartments Il Fienile provides accommodation with a flat-screen TV. Complimentary WiFi is offered. All units comprise a seating area with a sofa, a dining area, and a fully equipped kitchenette with various cooking facilities, including a dishwasher, オーブン、電子レンジ. A patio with garden views is offered in all units. ヴェローナは、 36 アパートから2km. ヴェローナ空港は、 32 キロ.